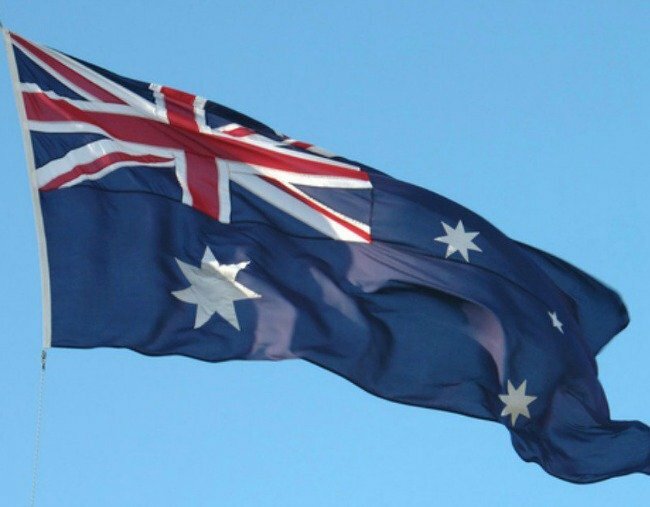 Council bans citizenship ceremonies on Australia Day. Melbourne council votes to stop referring to January 26 as Australia Day. Yarra City councillors voted on Tuesday night to stop referring to January 26 as Australia Day from 2018, despite pressure from the Federal Government against such a move. All clauses passed unanimously and unamended despite some fiery submissions from a few people in the audience that the Council hadn’t surveyed the community widely enough. The move has outraged Assistant Minister for Immigration and Border Protection Alex Hawke, who has fired off a letter to councils across the country warning they could be banned from hosting any more citizenship ceremonies if they stop holding them on Australia Day. “Local councils are now on notice that if they politicise Australian citizenship, the government will see it as a breach of the (Australian Citizenship Ceremonies) code and take the appropriate action,” he said. Mayor Amanda Stone said she can’t find any requirement in the code for councils to hold citizenship ceremonies on Australia Day. “The code actually says you shouldn’t use a ceremony to promote a political agenda or a religious agenda or commercial agenda,” she told AAP. Yarra City usually holds citizenship ceremonies every two months. Ms Stone said councillors took into consideration the ministers’ warning before tonight’s vote, but all decided a bold move for change was required. “There are a number of options we need to consider and we need to balance the advice from the federal government and what we think is in the best interests of the community,” Ms Stone said. Huge protests by indigenous Australians and their supporters were held on Australia Day this year amid growing calls to find a new date for Australia Day. A report prepared for Yarra City councillors said consultations with its local Aboriginal community revealed most regard January 26 as a “painful and alienating day” because it marks the arrival of the First Fleet. The report said locals supported the council, which takes in the suburbs of Richmond, Fitzroy and Collingwood, moving citizenship ceremonies from January 26 and holding an event acknowledging the culture and history of Aboriginal people instead.